Pine, Featherville and surrounding areas of southwest Idaho. 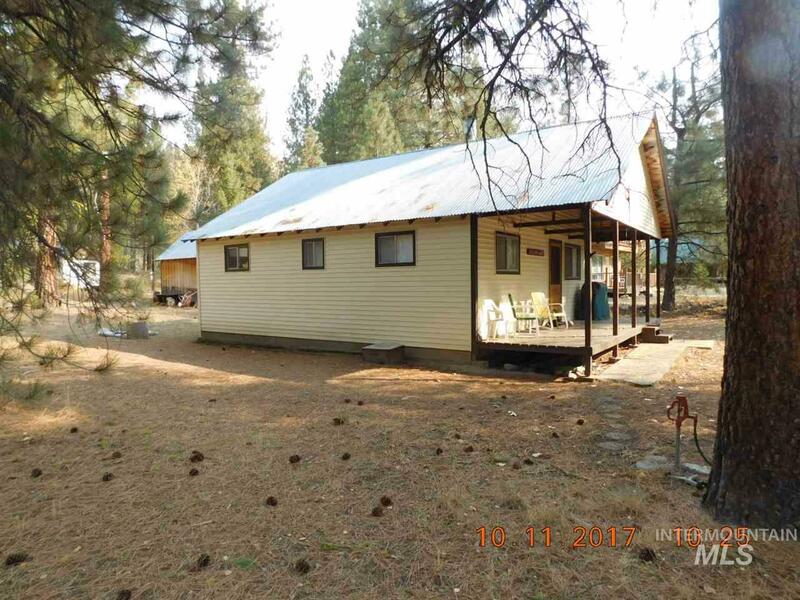 Discover excellent cabins and mountain properties in Southwest Idaho. Trinity Mountain Realty can help you find that special mountain cabin or retreat! Enjoy viewing our listings below or contact us for more assistance! Thanks !